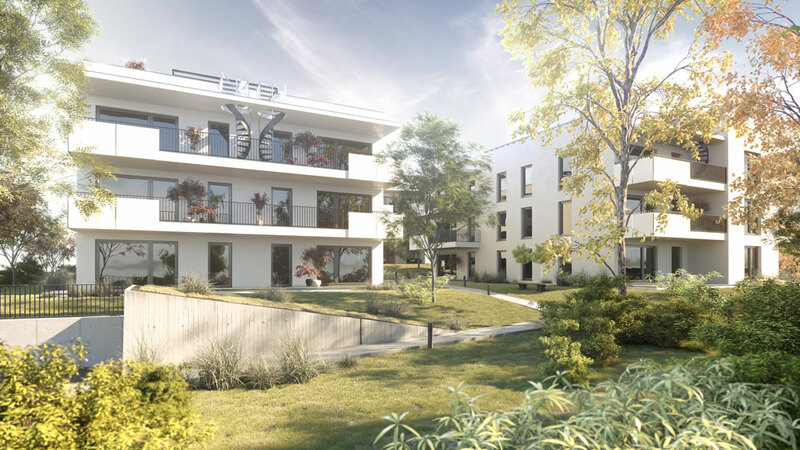 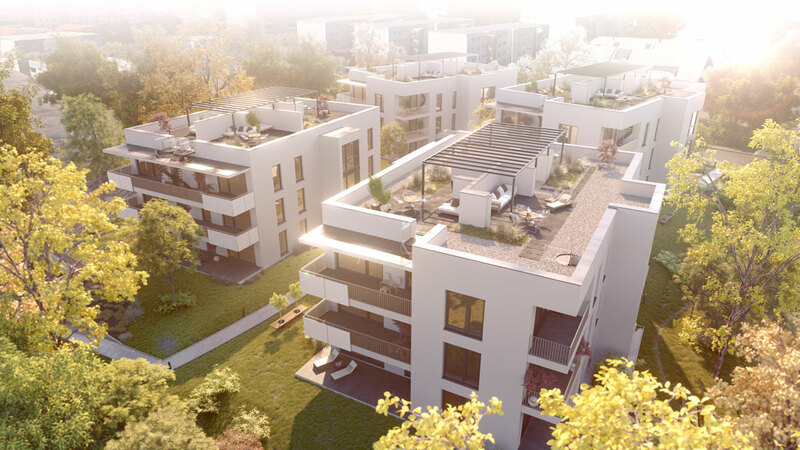 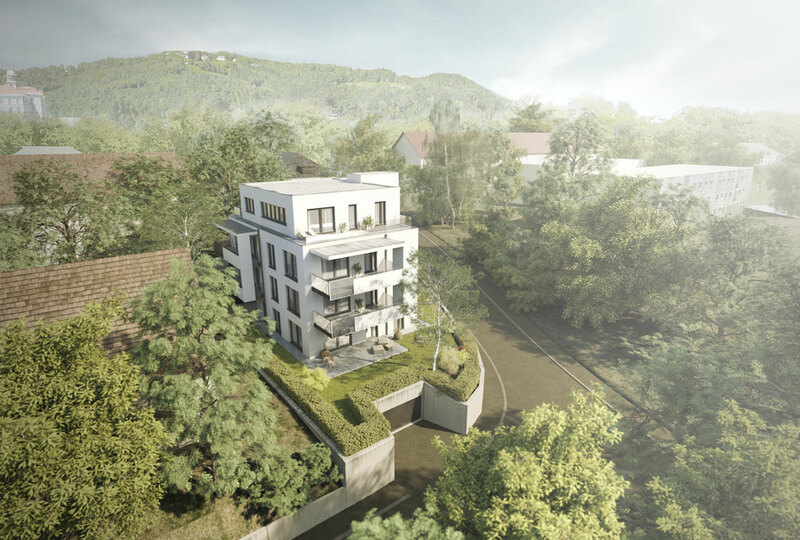 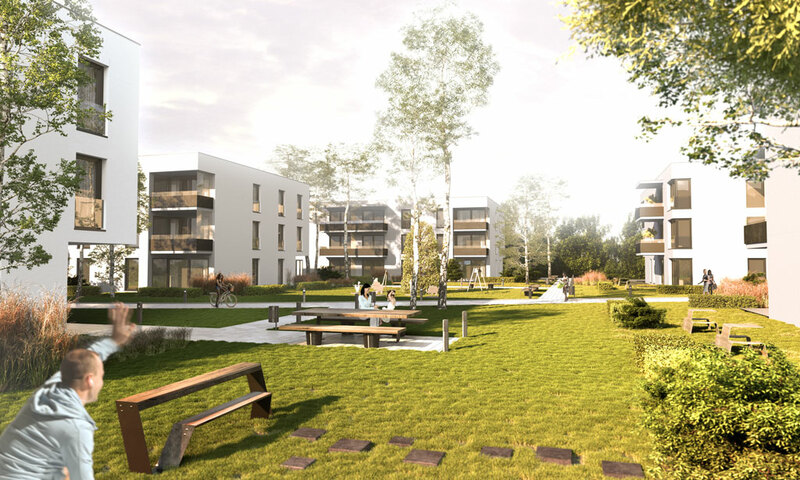 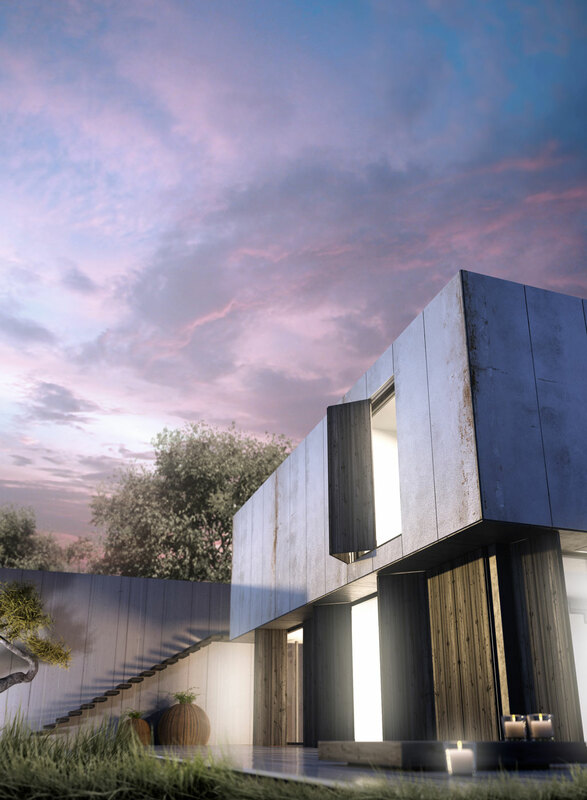 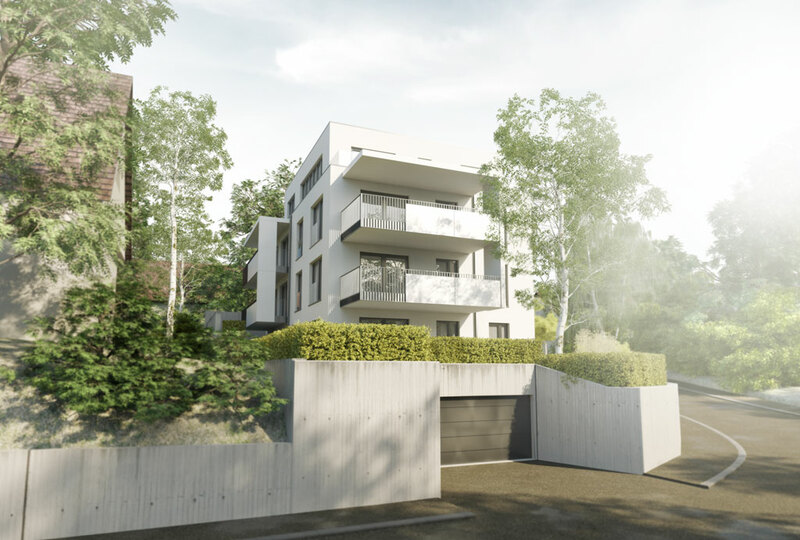 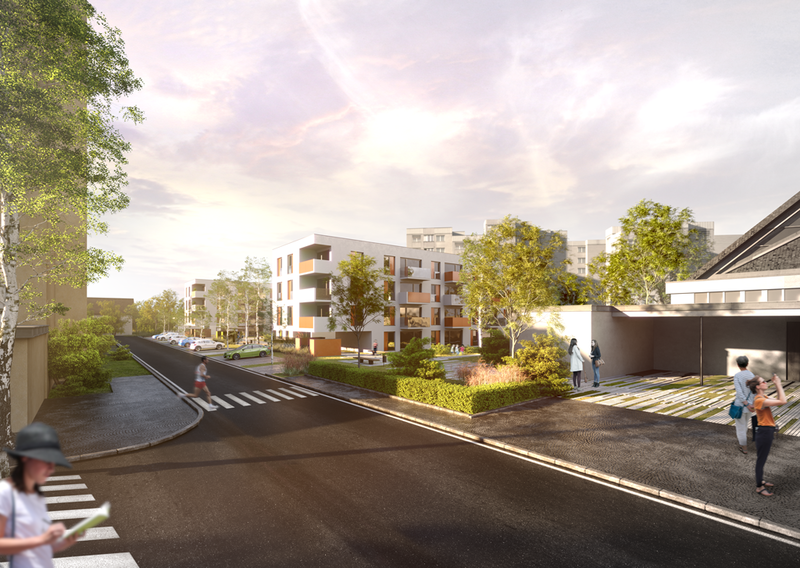 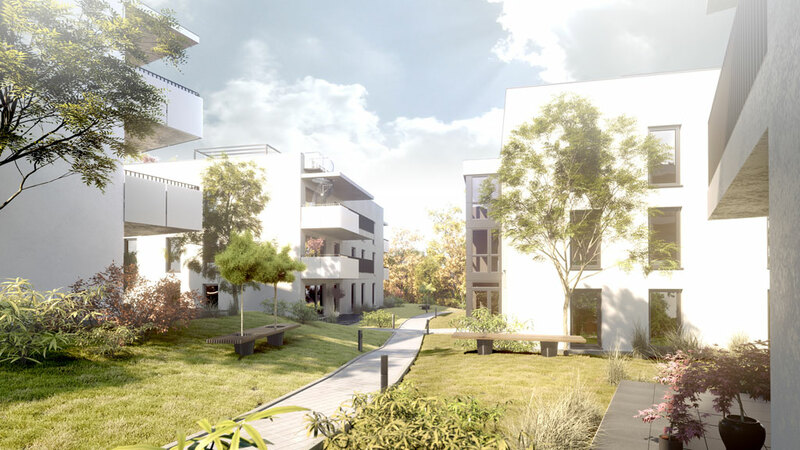 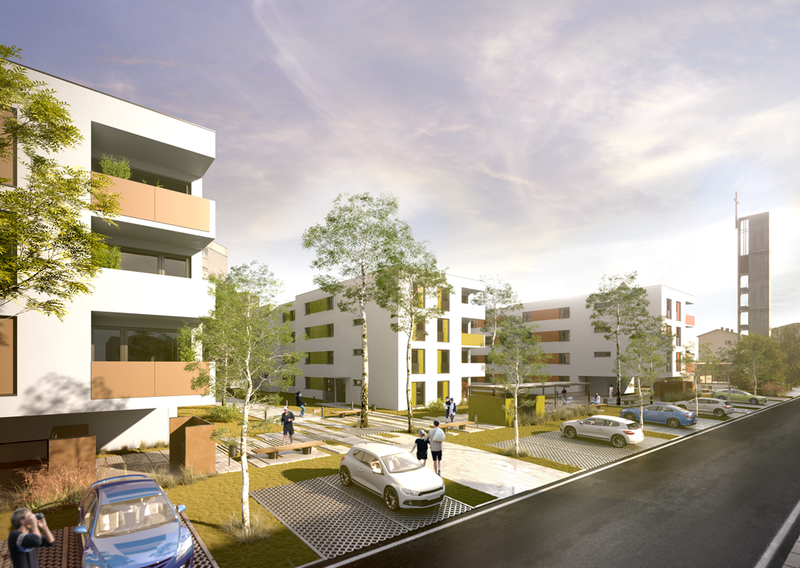 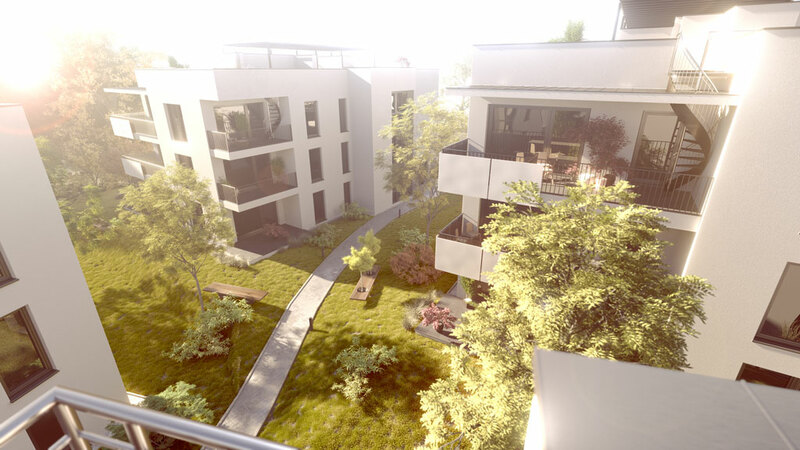 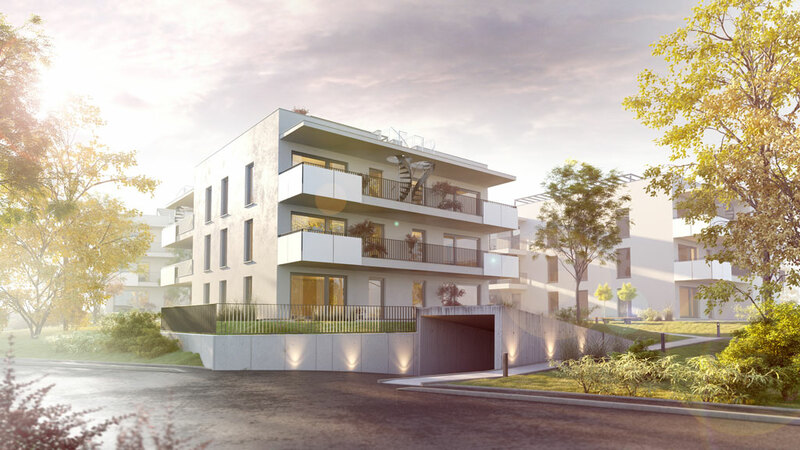 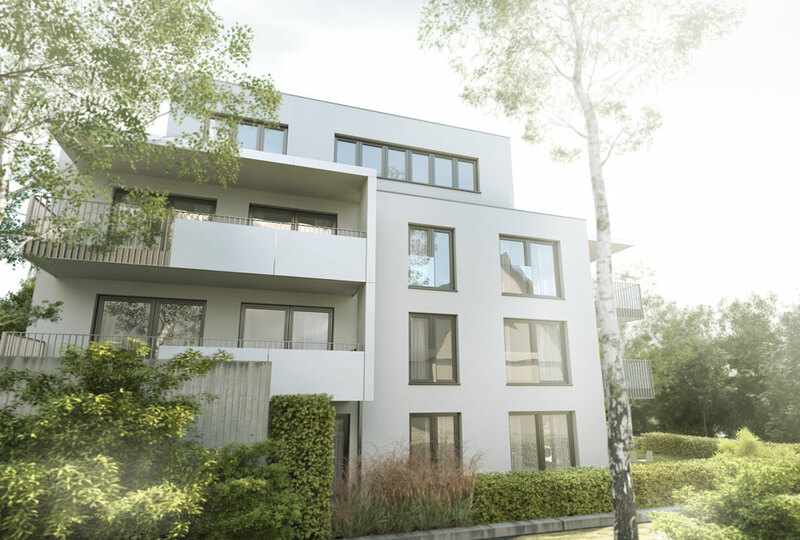 Outsourced exterior 3D CGI for a residential building contest in Linz. 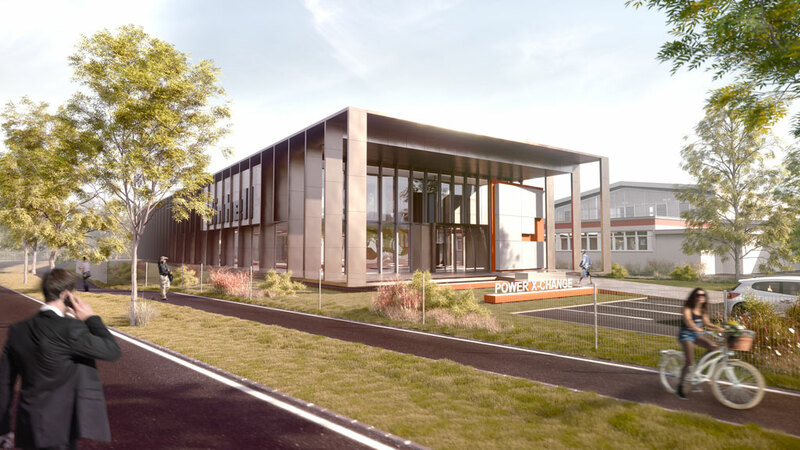 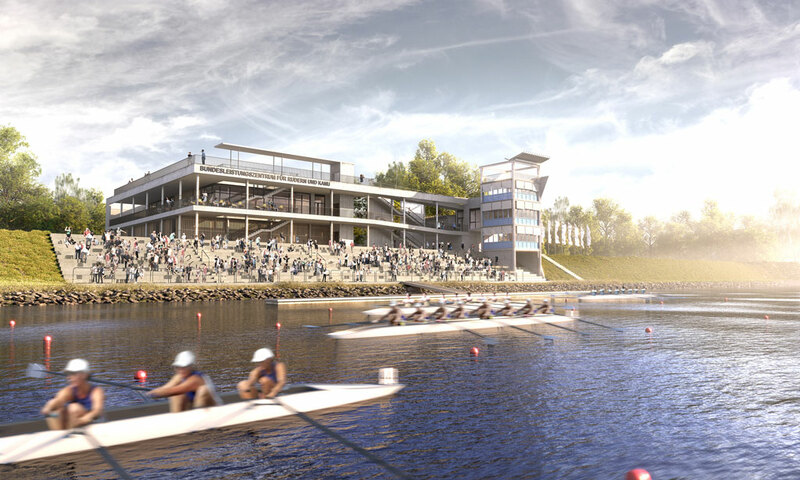 Outsourced exterior 3D CGI of a regatta center. 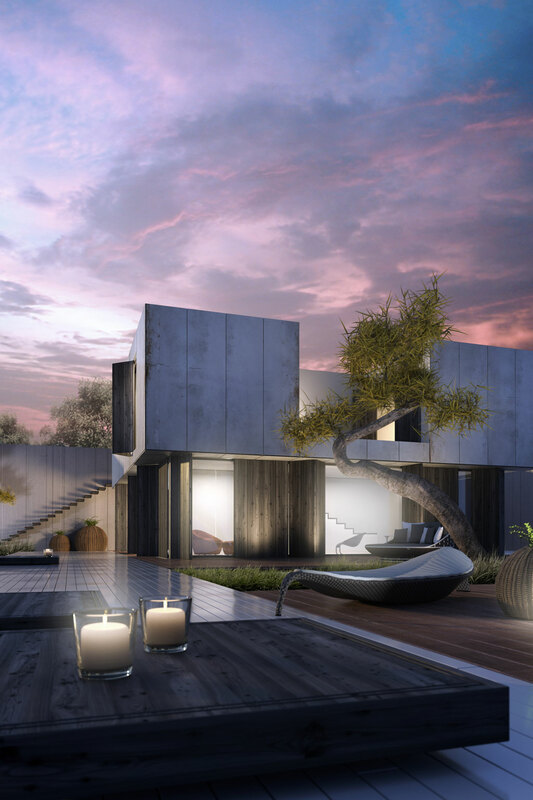 Outsourced exterior 3D CGI with a dreamy atmosphere. 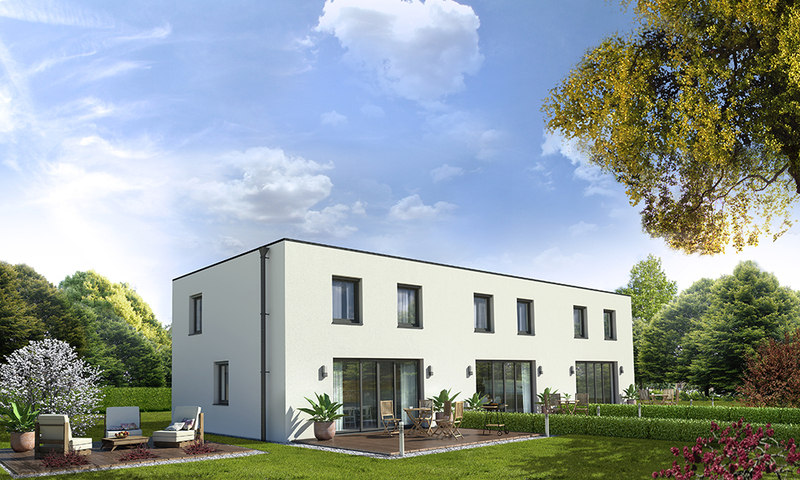 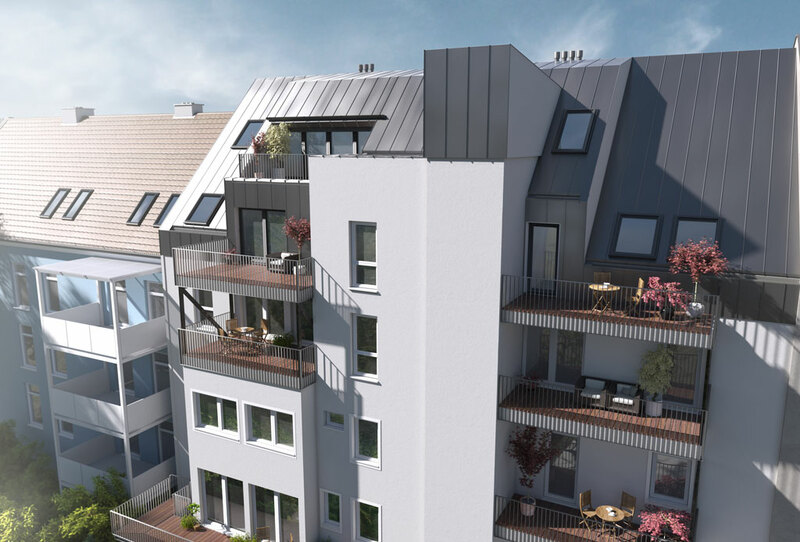 Outsourced exterior 3D CGI of a new house extension on Stifterstraße 16. 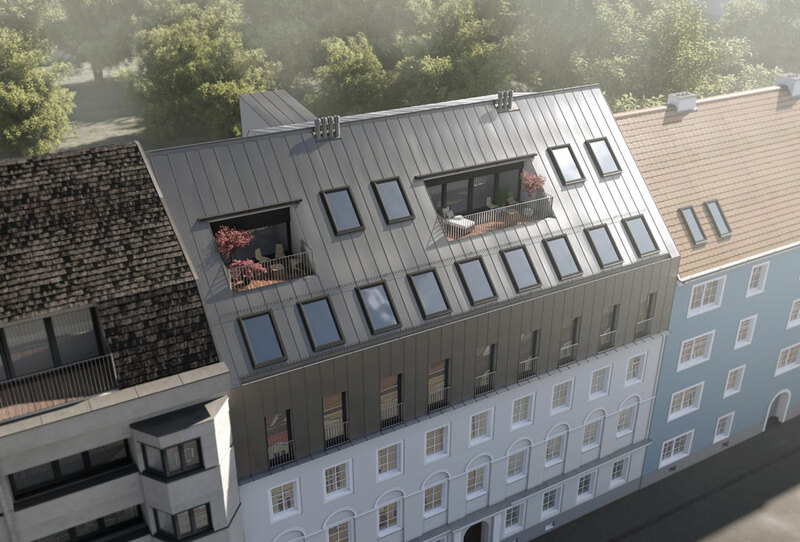 Outsourced exterior 3D CGI of a new building project on Hörschingergutstraße 29. 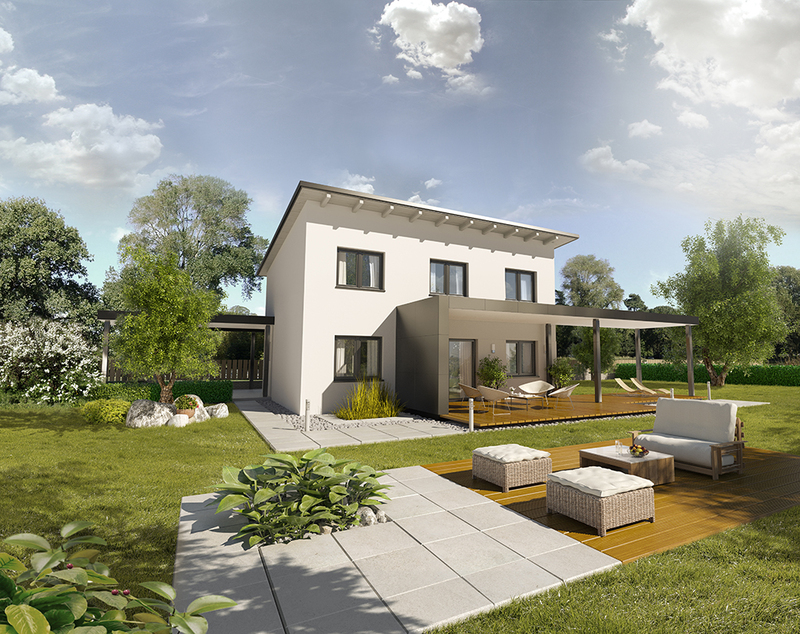 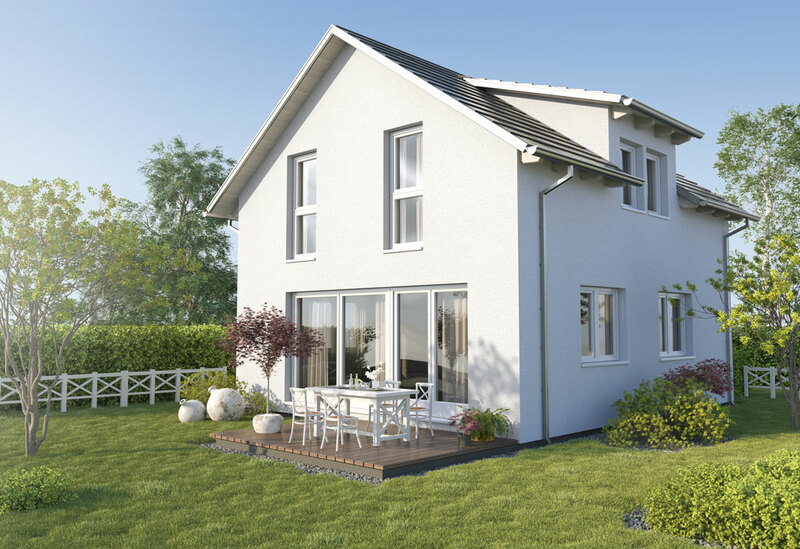 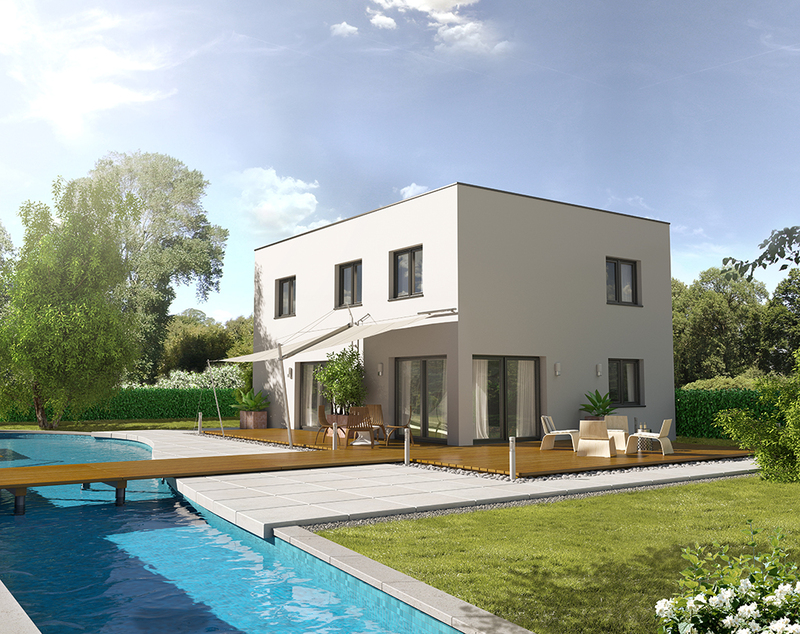 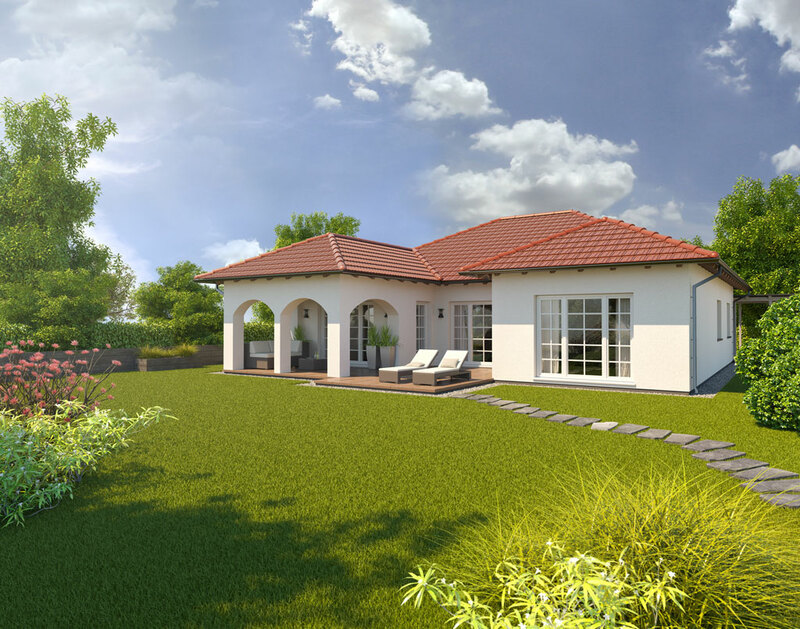 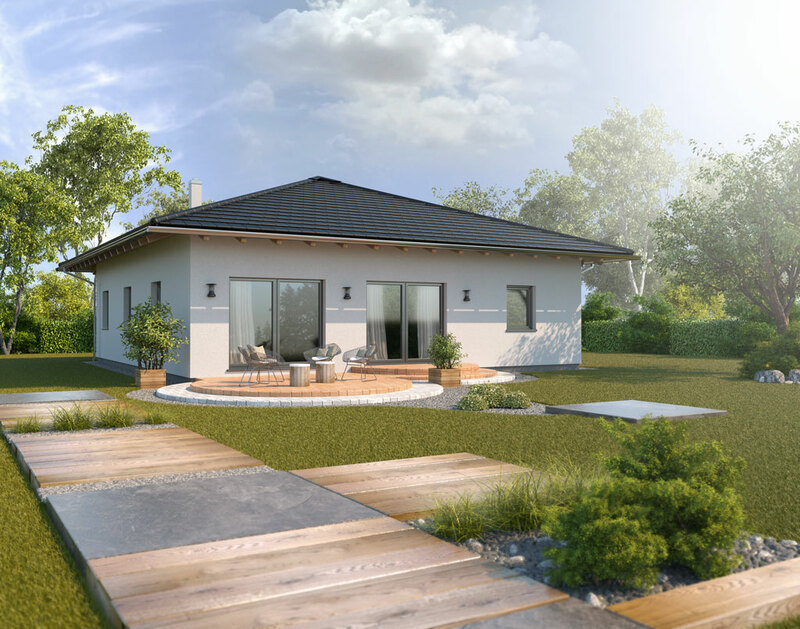 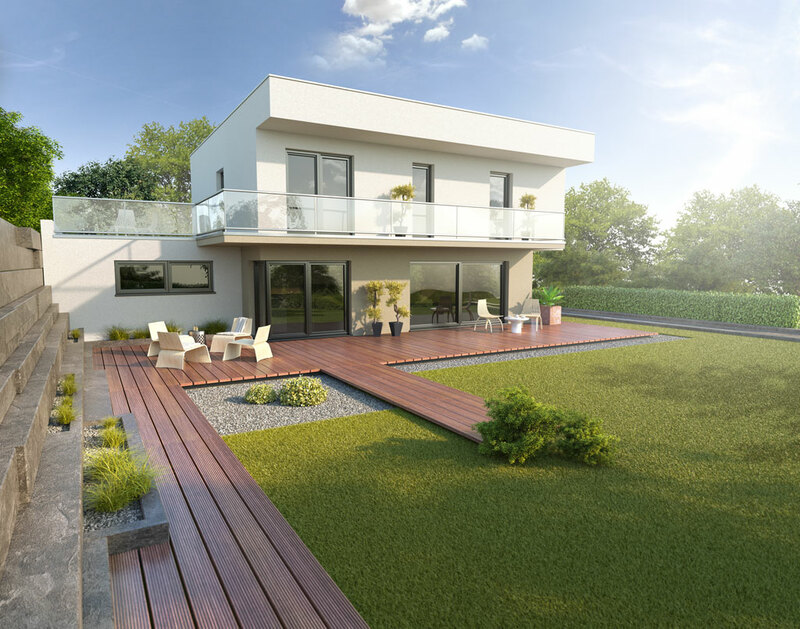 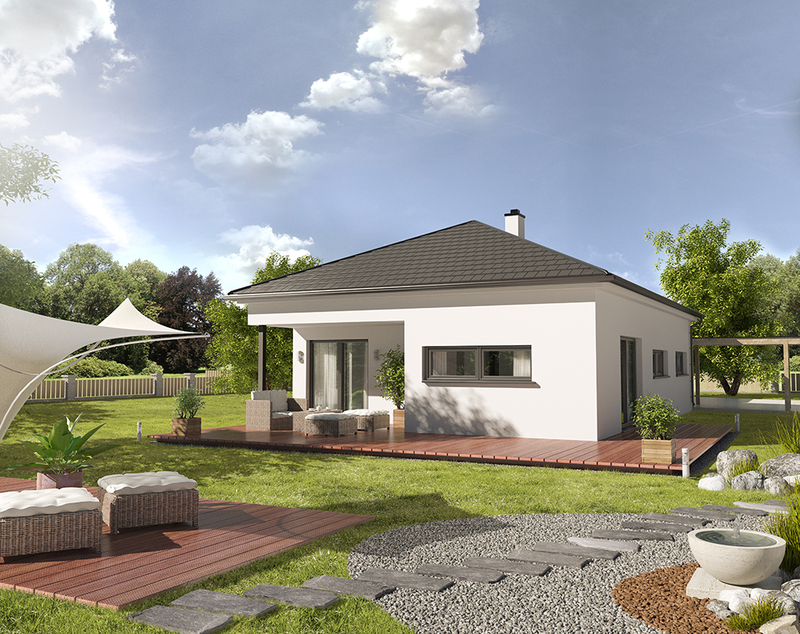 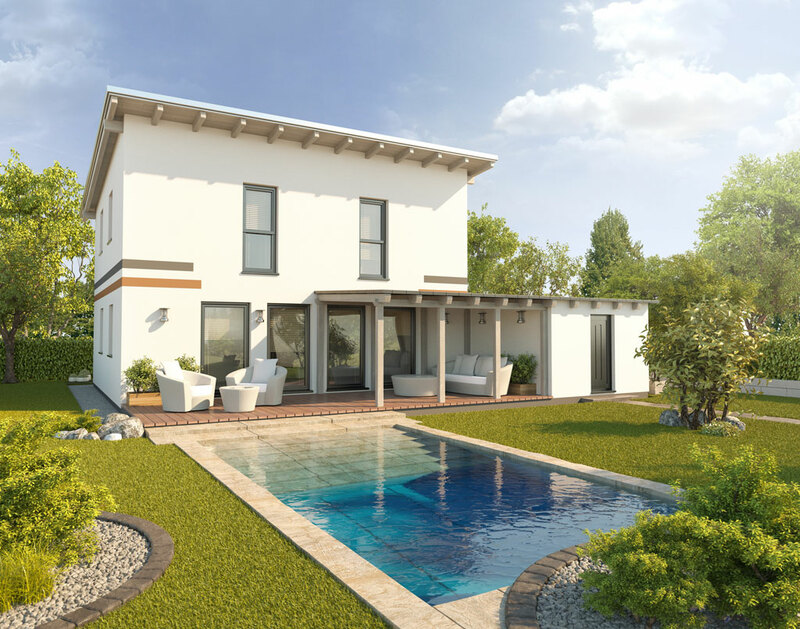 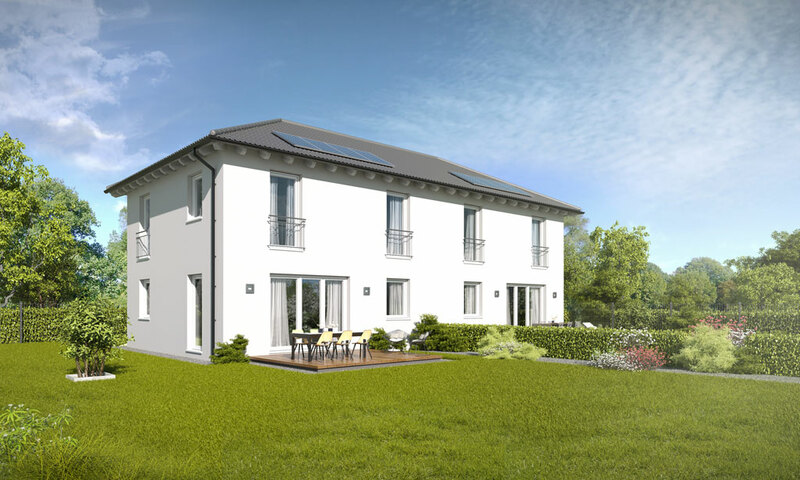 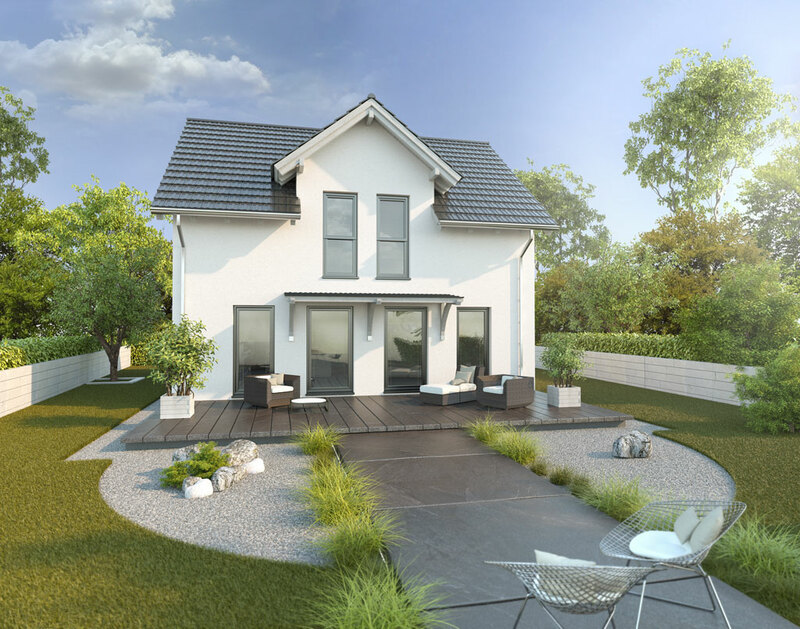 Outsourced exterior 3D CGI of a single and a semidetached house with a garden. 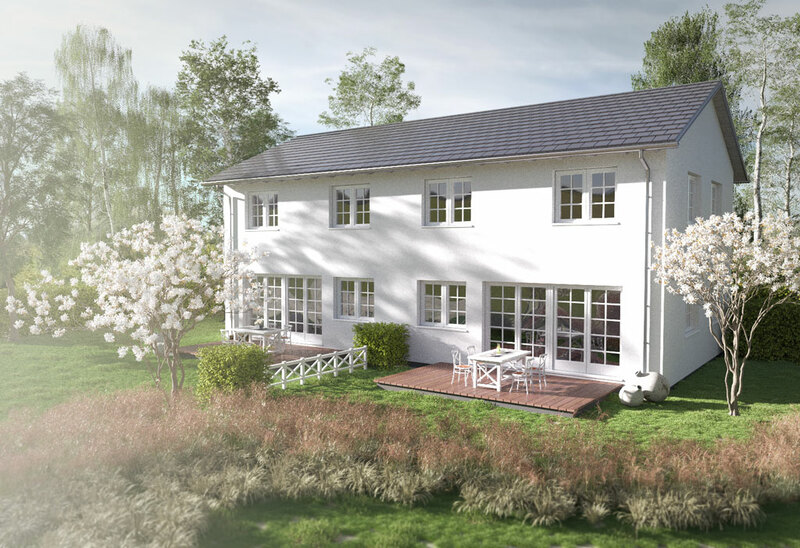 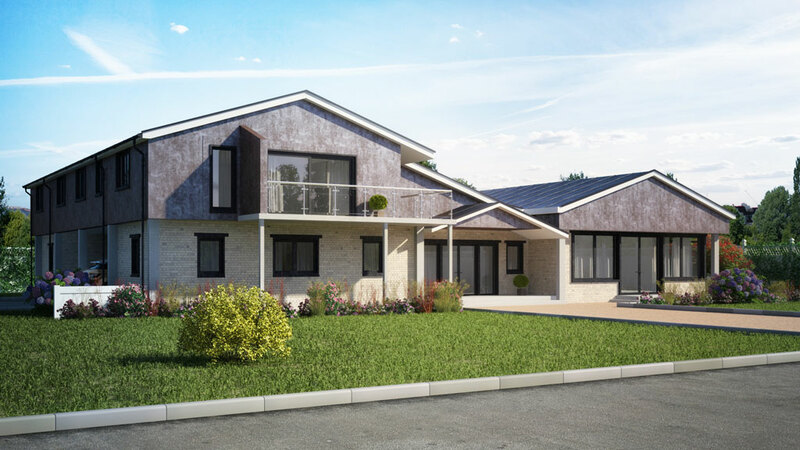 Outsourced exterior 3D CGI of a planned house. 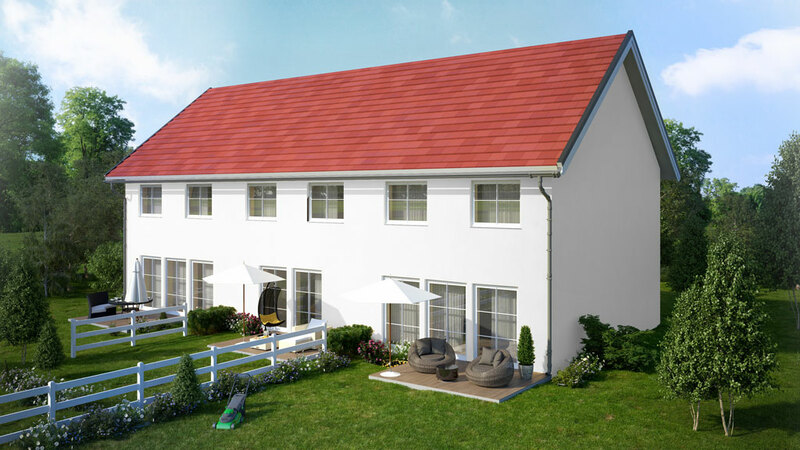 Outsourced exterior 3D CGI of a house in England. 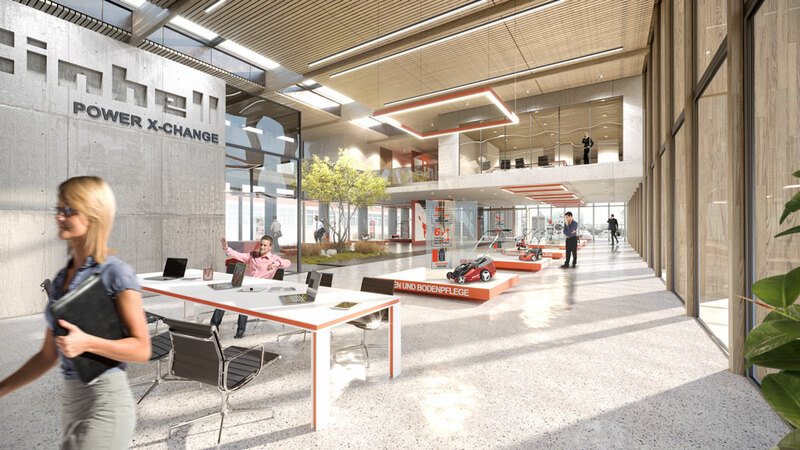 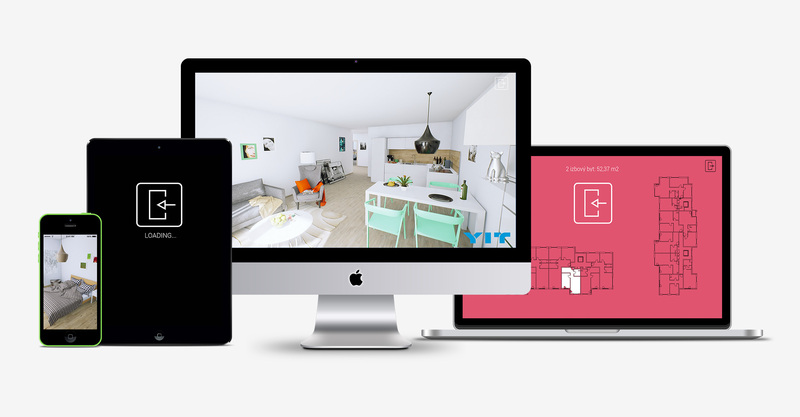 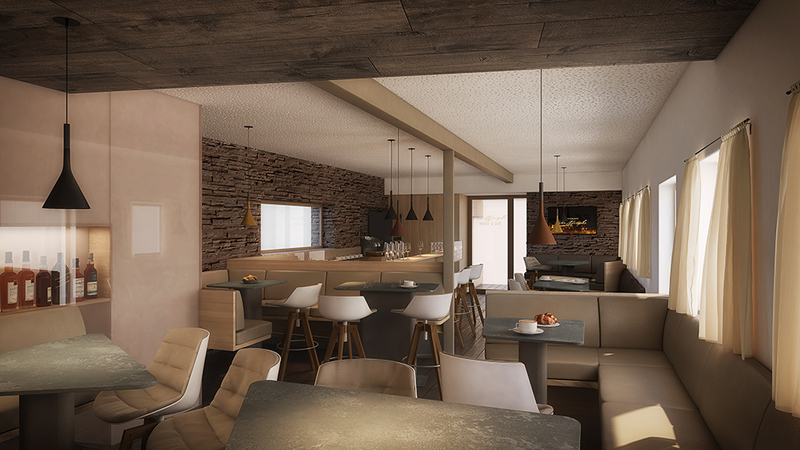 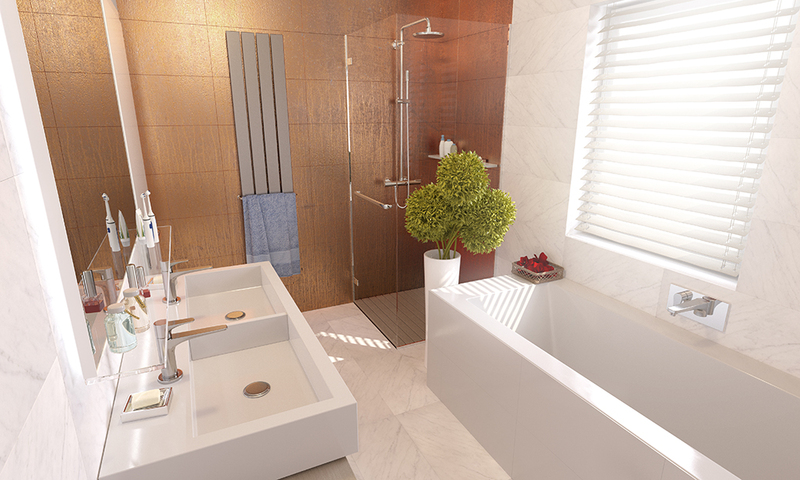 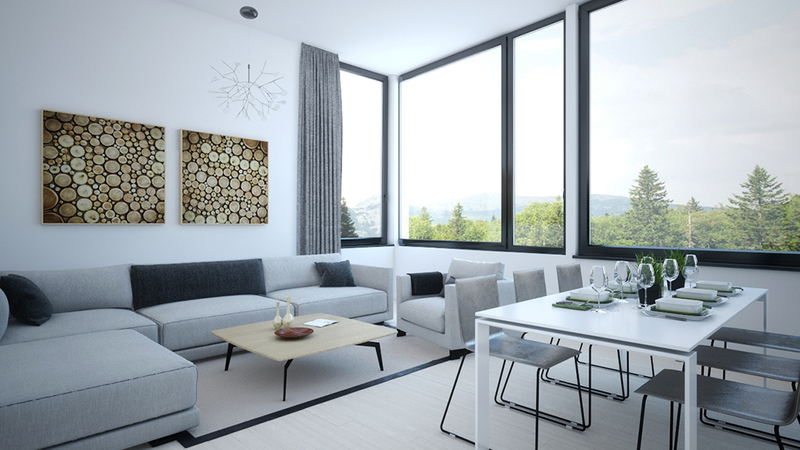 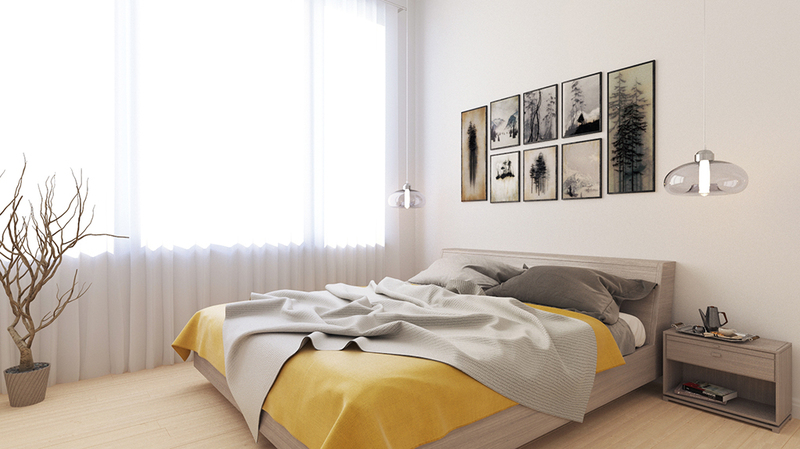 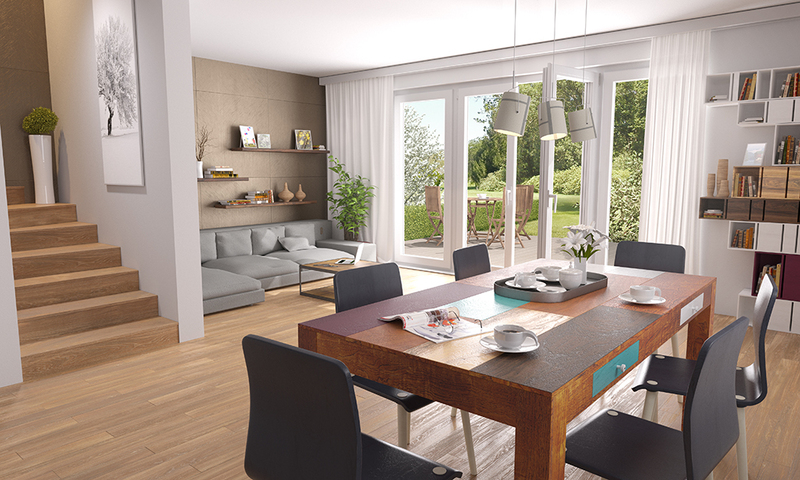 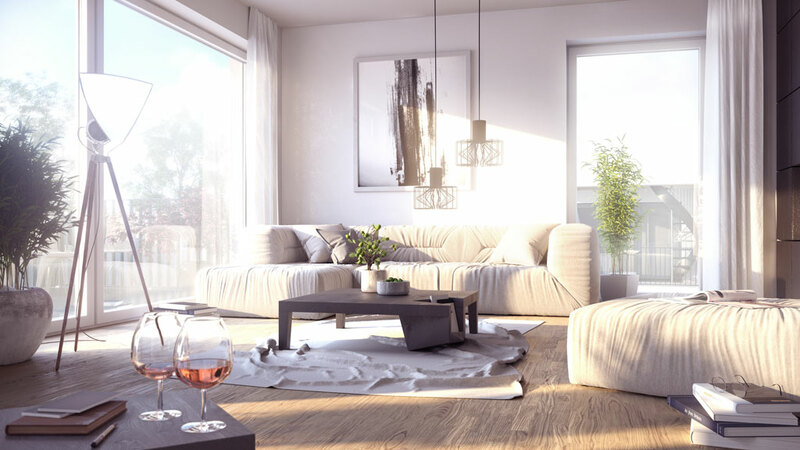 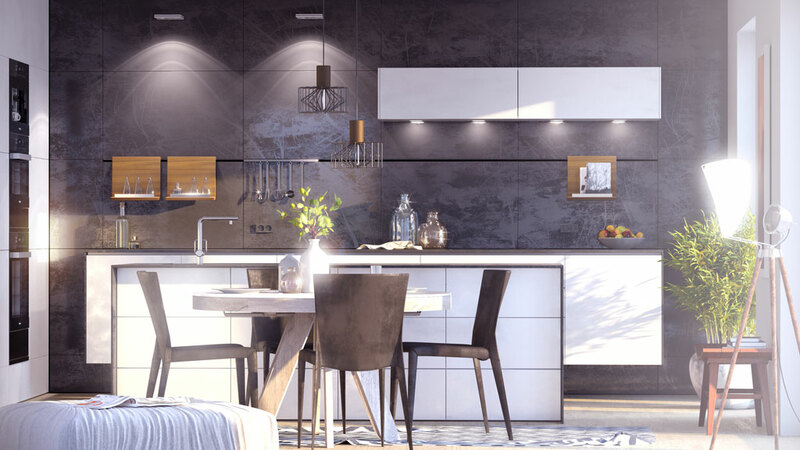 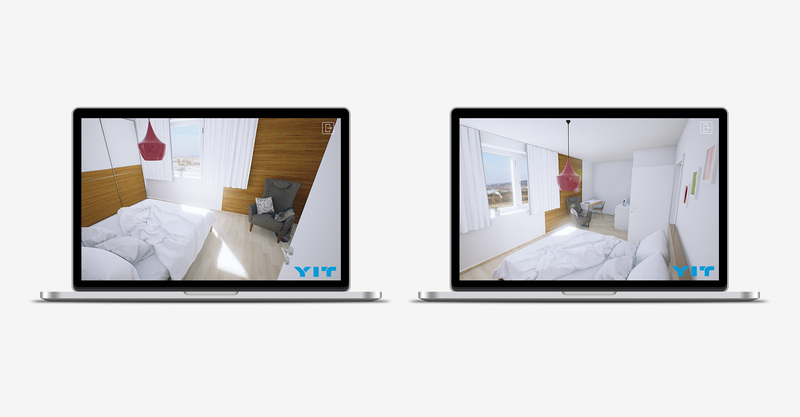 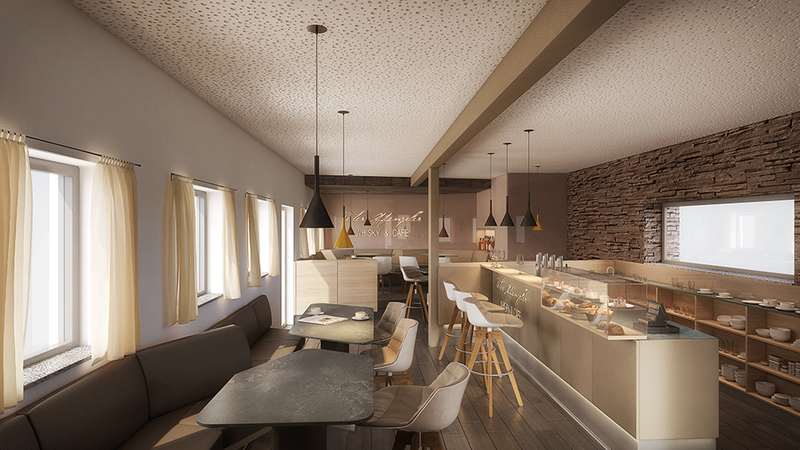 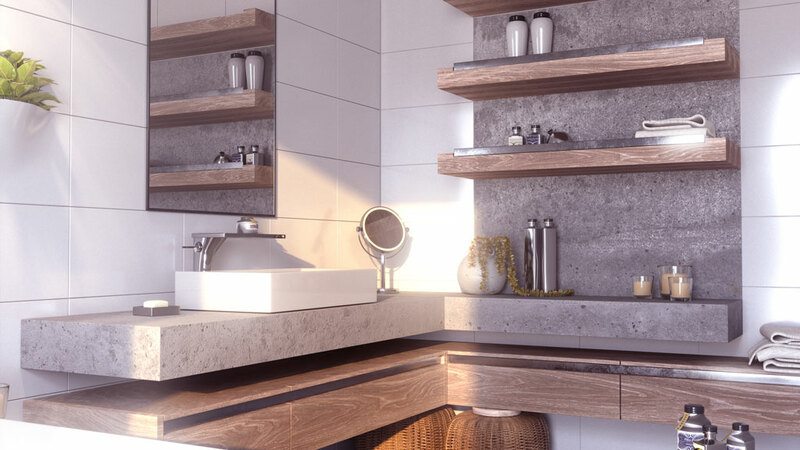 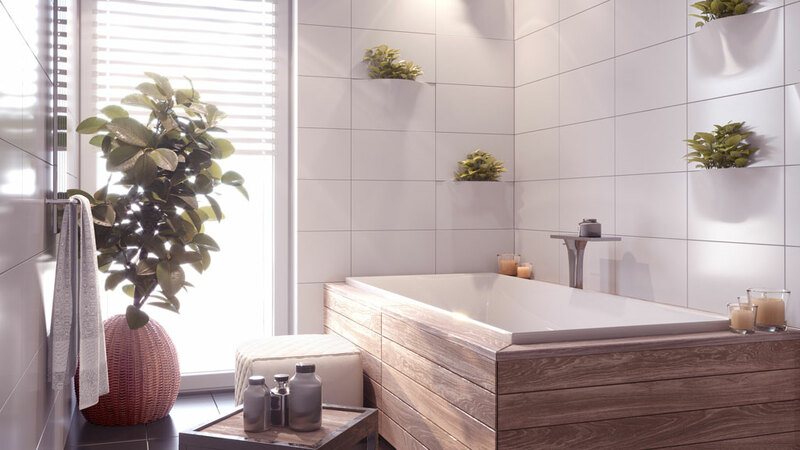 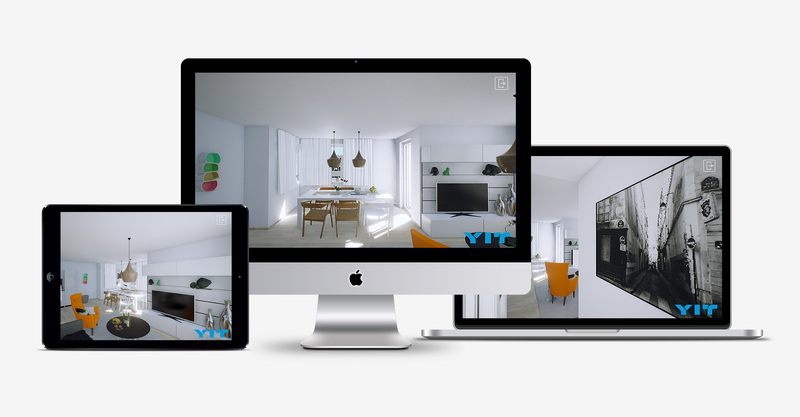 Real-time 3D visualisations of Tammi interiors for YIT Slovakia. 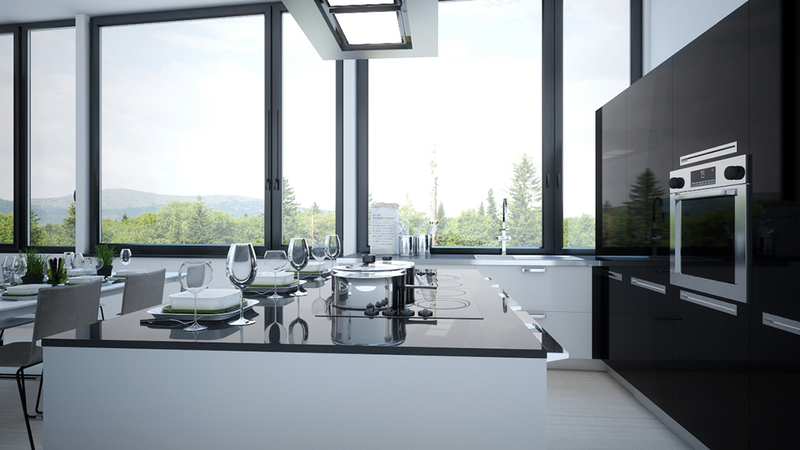 Outsourced interior 3D CGI of a sample livingroom, bedroom and kitchen interior. 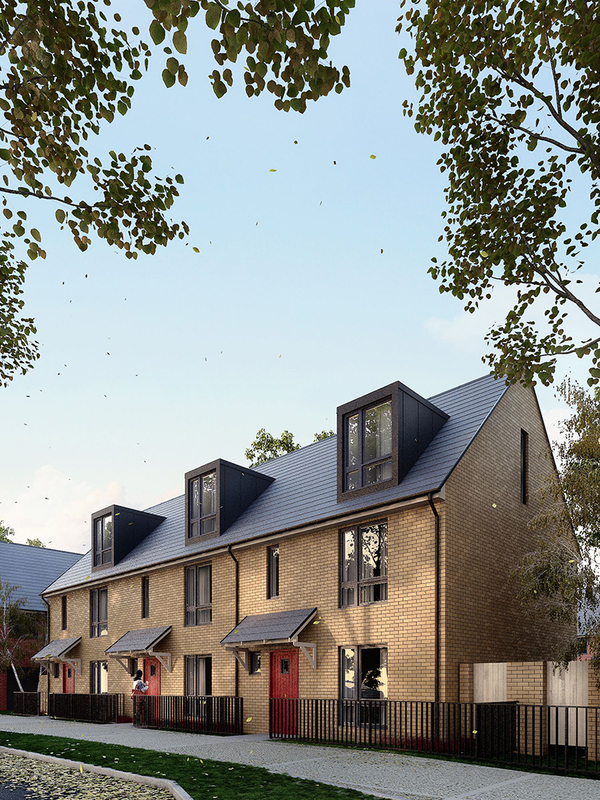 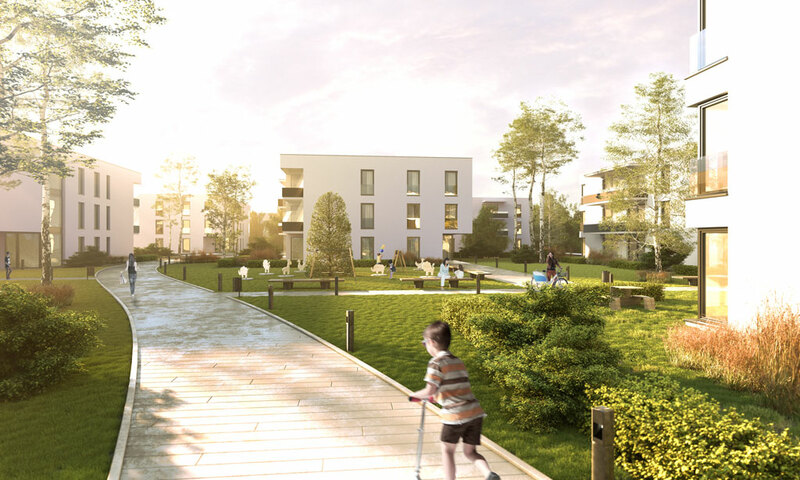 Outsourced 3D CGI of a block of houses in Milton Keynes, United Kingdom. 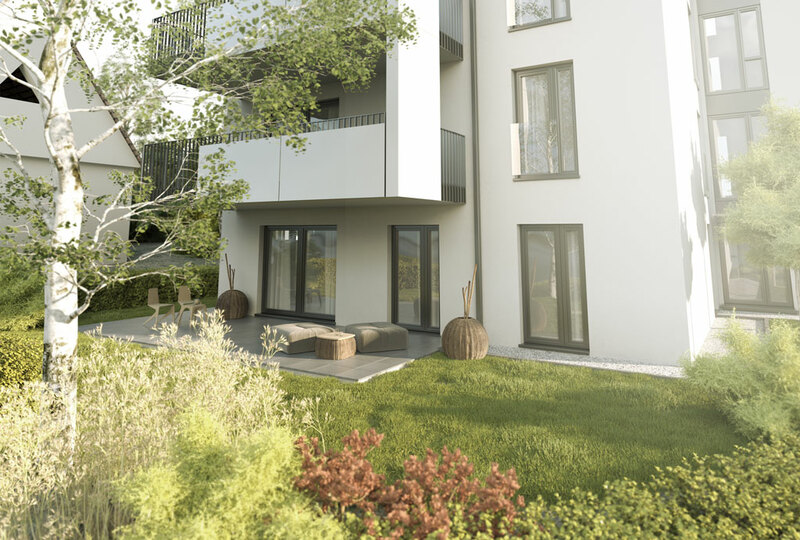 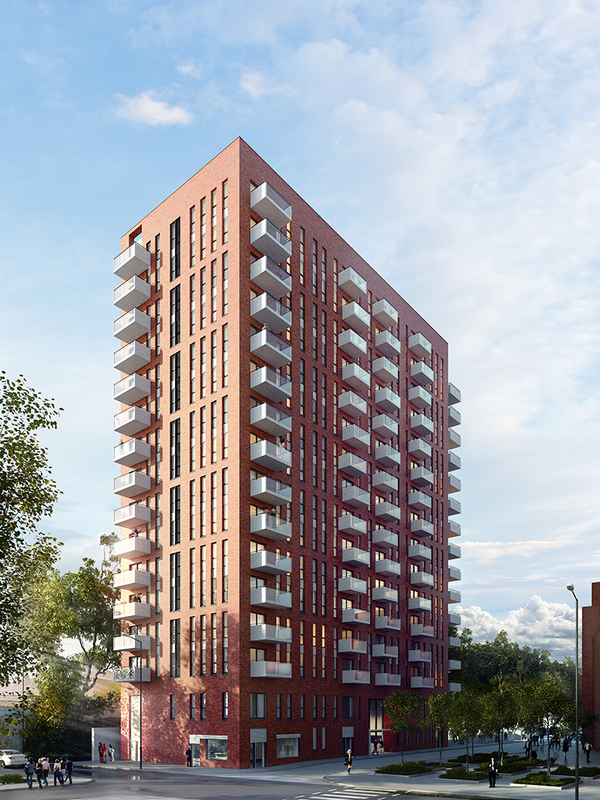 Outsourced 3D CGI of an apartment block in St. Andrews, United Kingdom.